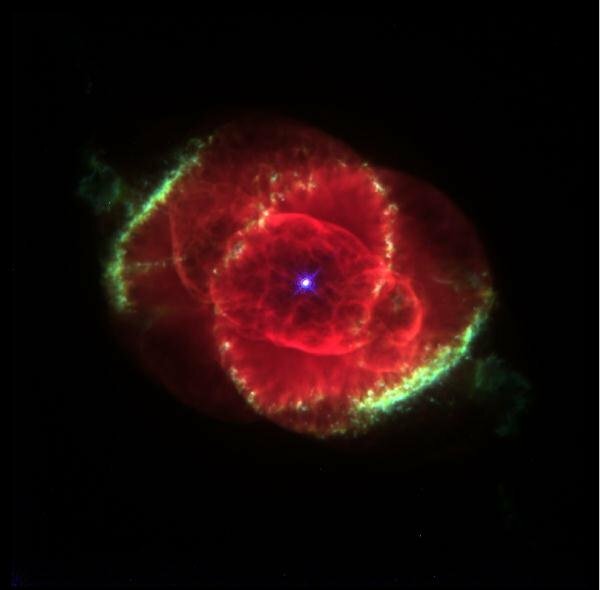 The Cat’s Eye Nebula (NGC 6543) is a the most complex nebula known to man, residing in the constellation of Draco. Those words hold immense meaning for those of a certain age who have grown up with George Lucas’ Star Wars saga. Lucas introduced us to a fascination with space – something that minds seek out and devour with its treasure trove of exhilarating discoveries and mysteries of the unknown. This fascination has long existed throughout human history and is a natural result of Earth bound humans, looking up in the sky with wonder, amazement, fear and questions. Secrets of Space will hope to add to this treasure hunt for all things space…deep space…outer space…our infinite universe.